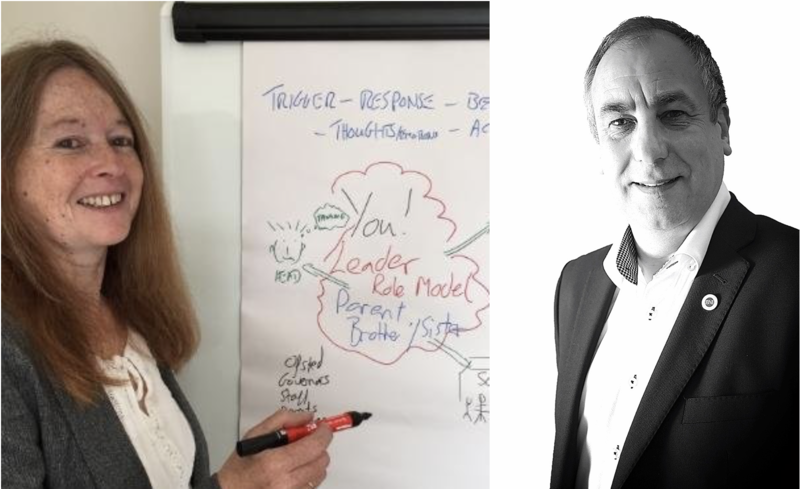 If you want to ramp up your business performance from good to great, coaches Gavin Bellamy and Marian Hackett will help you get there. Both have a track record of getting great results with clients. They can work with you to set goals and unlock the potential in your business, identify tweaks to make it more profitable, get your teams working as effectively as possible, and allow you to spend less time working in the guts of the business. Marian Hackett and Gavin Bellamy of Bellamy Consultancy and Coaching. 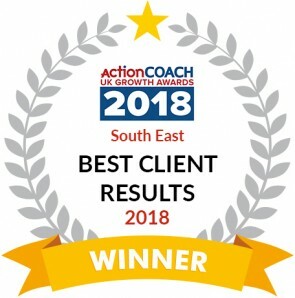 Bellamy Consultancy and Coaching clients have experienced success ranging from winning awards, and being finalists in international business forums, to expanding their workforces and buying out rival businesses. Others have installed systems to enable growth and make more money in the business. Often the biggest success is finding the energy, belief and passion again to grow the business while making more time to enjoy life. Gavin says coaching can have a profound effect on an organisation, but isn’t for everyone. Being proactive in managing wellbeing. Visit the Bellamy Consultancy and Coaching website.